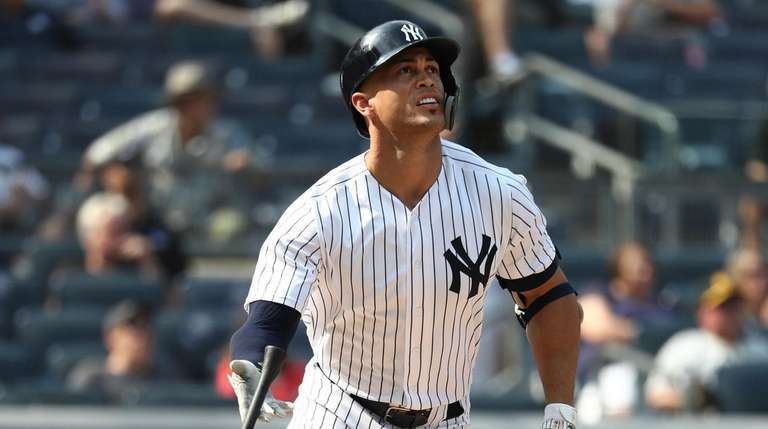 Tonight the New York Yankees and the Miami Marlins will begin a quick two-game interleague series down in Marlins Park, welcome back Giancarlo! In the start tonight the Yankees will send Masahiro Tanaka out to the mound looking to start a new unbeaten streak while the Marlins will counter with a young pitcher in Pablo Lopez. Let’s get to it down inside Marlins Park in Miami. 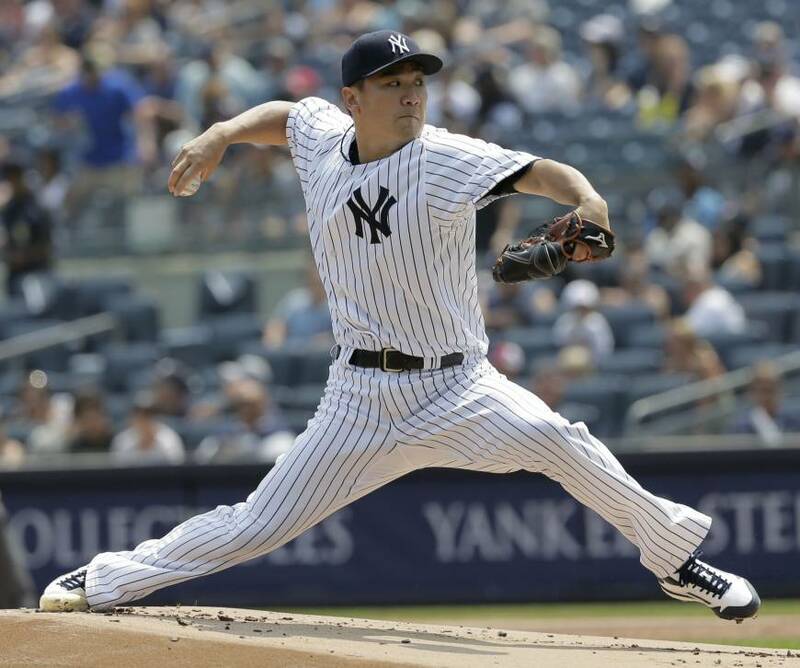 Tanaka has lost each of his last two starts after going 14 starts consecutively without taking a loss prior. In his last start the Yankees right-hander allowed just two runs over six innings against the Tampa Bay Rays, but ell victim to bad run support from the Yankees offense in a loss. Lopez was shaky in his last start against the Atlanta Braves allowing six runs in 5.1 innings pitched in a loss for the Marlins. Lopez will be making his ninth career MLB start tonight and will look to improve on his 38 K’s and 12 walks that he has allowed thus far. The game will be played at 7:10 pm ET inside Marlins Park in Miami and can be seen on the YES Network. You can also follow along with the game on MLB TV, with the MLB At-Bat app and by tuning into the Yankees radio broadcast with John Sterling and Suzyn Waldman. Enjoy the game, Tanaka better strike out every time he comes up to bat and go Yankees! !